A Young King With His Dragon In A Fantasy World. Vector Cartoon.. Royalty Free Cliparts, Vectors, And Stock Illustration. Image 74292185. 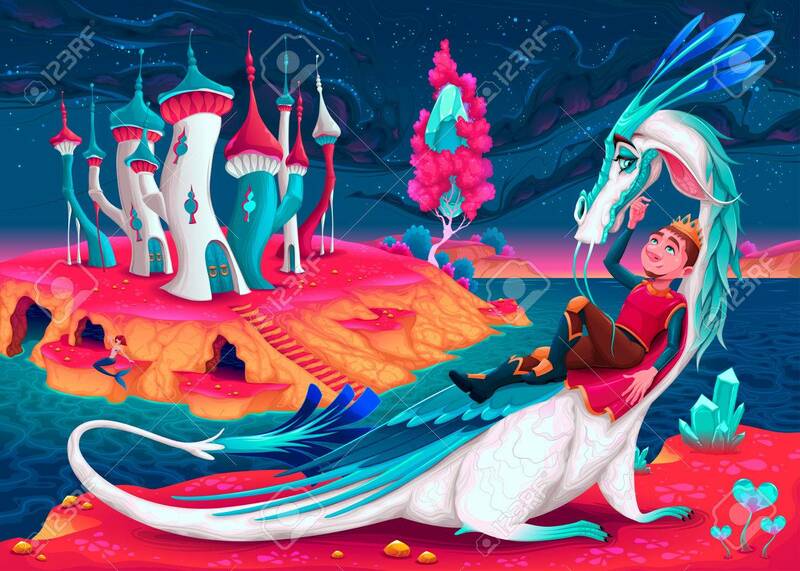 Vector - A young king with his dragon in a fantasy world. Vector cartoon illustration. A young king with his dragon in a fantasy world. Vector cartoon illustration.